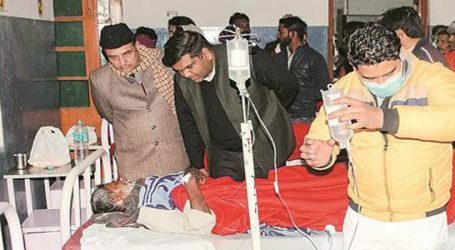 Consumption of spurious illegal liquor has, so far, left at least 103 dead in UP and neighbouring Uttarakhand. 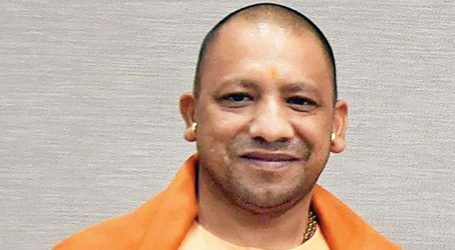 UP government has constituted a five-member Special Investigation Team (SIT) to probe the hooch tragedy in the state. The SIT team will be headed by Additional Director General of Police (Railways) Sanjay Singhal. 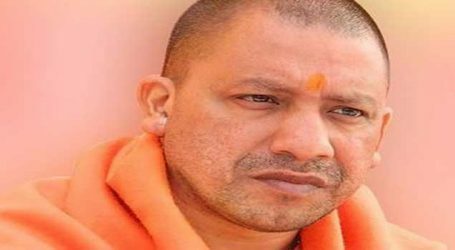 Uttar Pradesh Chief Minister Yogi Adityanath has asked the investigating team to submit a report within 10 working days. SIT has been asked to explore possibilities of a deep-rooted conspiracy behind the incident, fix responsibility on police and excise department officials, recommend action against the guilty officials and also submit recommendations to ensure that there is no repetition of such incidents in future. 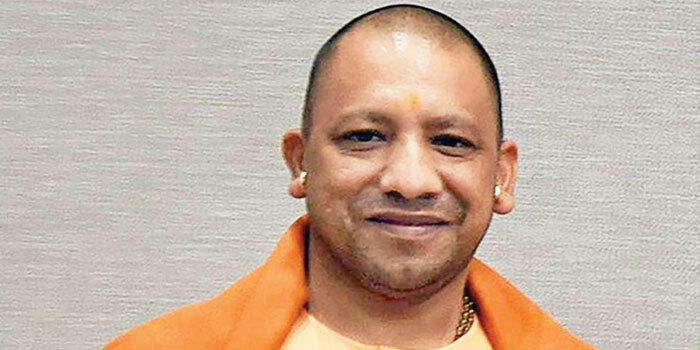 UP CM has announced a compensation of Rs 2 lakh each to the kin of those who died after consuming spurious liquor and Rs 50,000 each to those who are undergoing treatment.